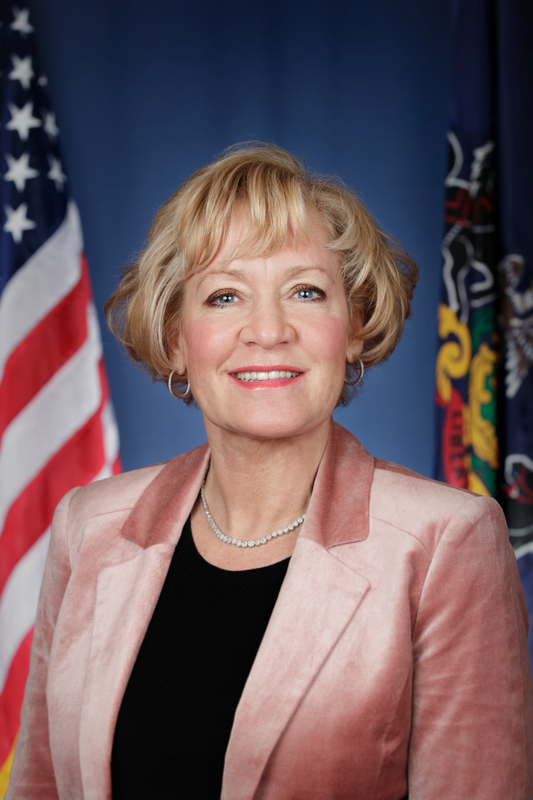 Bethlehem, September 22, 2017 – The Office of Victim Advocate and the Pennsylvania District Attorney’s Association are working with state Senators Lisa Boscola (D-Northampton) and Pat Stefano (R-Fayette) on legislation that would enable government, business and nonprofit entities to collect restitution against criminals. The lawmakers claim current law: fails to recognize that ripping off government hurts taxpayers; stealing from businesses hurts workers and customers; and scamming a non-profit hurts its charitable mission. Under the state Crime Victims Act, a victim is defined as an “individual” whom has suffered physical or mental injury, death or the loss of earnings. Following corruption cases, the state Supreme Court recently ruled that governmental entities do not fit the definition of a victim, therefore restitution cannot be collected as part of such convictions. Boscola said such a travesty is currently playing out in the Lehigh Valley where two individuals committed an $832,000 streetlight scam against Bethlehem Township; and an additional $160,000 against Coplay Borough. Despite being convicted of theft and ordered to pay restitution, Northampton County District Attorney John Morganelli said state law will make it difficult to recover any funds.